Kent Wang's favorite band is Sharon Jones & The Dap-Kings, a contemporary soul band at the forefront of a revivalist movement that aims to recapture the essence of soul music as it was at its height in the 1960s. Their retro sound is due to their shunning of modern recording techniques in favor of using only analog equipment, and editing the old fashioned way—with a razor blade. This philosophy is not unlike Kent Wang's approach to making menswear. 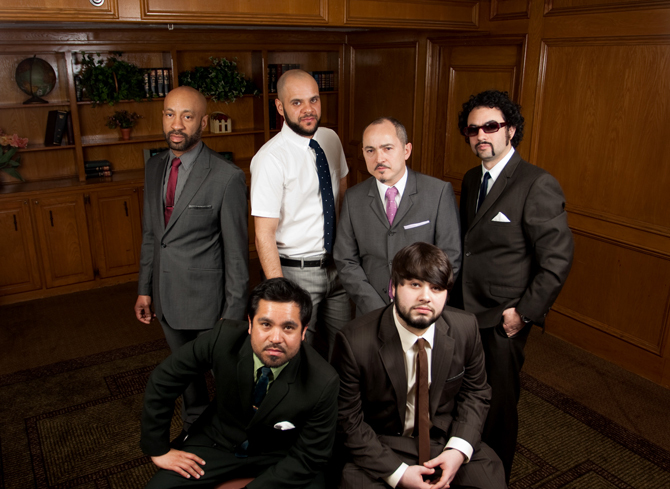 Kent Wang proudly supplies pocket squares, ties, tie clips, and socks to The Dap-Kings.